Individual tickets and tables are still available for the 2019 Founders Day banquet on Tuesday, Feb. 26, at 6 p.m. in the Little America Hotel Grand Ballroom. You can make a reservation here. Commemorating the founding of the University of Utah in 1850, the Alumni Association will celebrate four distinguished alumni and one honorary alumna during the evening. Every year, the Alumni Association recognizes alumni and honorary alumni who have distinguished themselves professionally, served local and national communities and supported the U in its missions. The annual distinguished and honorary alumni awards, along with honorary degrees, are among the highest honors awarded by the University of Utah. The banquet is a wonderful way to celebrate and show support for individuals who have raised the profile of the university through their accomplishments and generosity. Colleges and departments can purchase tables or individual tickets. Reserve a table today—have your staff treat your alums and/or donors to a night of meeting new friends, building camaraderie and reconnecting with old friends by celebrating the 2019 distinguished and honorary alumni award recipients. Make your reservation by Friday, Feb. 15, 2019. 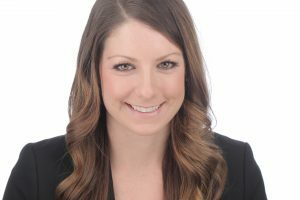 Lana Dalton is programs manager for the Criminal Justice Advisory Council of Salt Lake County. Previously, she worked for the Salt Lake City Police Department’s Community Connection Center as the first social worker embedded with the department. Dalton was named SLC’s Humanitarian of the Year and the Salt Lake Police Department Chief’s Civilian of the Year in 2017. 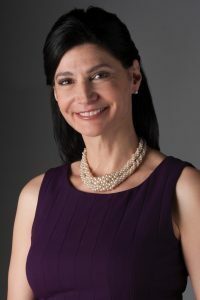 Eskelsen García is president of the country’s largest professional union, the National Education Association. She had only been teaching for nine years when she was named Utah Teacher of the Year in 1989. 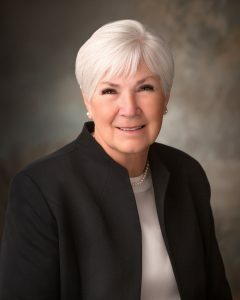 She then won election as president of her state education association, won her party’s nomination for U.S. Congress and served as president of the Utah State Retirement System. 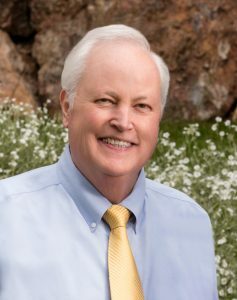 Melding his engineering and legal educations, Robert Grow has practiced law, was president and COO of Geneva Steel, chaired the American Iron and Steel Institute and was the founding chair and primary architect of Envision Utah, which was created in 1997 as a public/private partnership to envision and strategize for quality growth in Utah. Grow was awarded the Gary Memorial Medal—the American steel industry’s highest honor—for his leadership on trade, environment and technology. 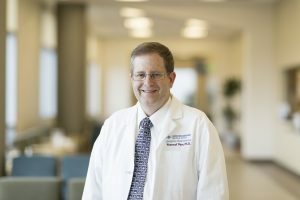 Raymond Price co-founded and serves as the director of the Center for Global Surgery at the U and directs the graduate surgical education at Intermountain Medical Center. He has participated in or led over 40 medical and surgical expeditions to Asia, Latin America and Africa. For his volunteer efforts in Mongolia, he was awarded the Presidential Friendship Medal, the highest medal Mongolia gives to foreigners. Gail Miller is the owner of the Larry H. Miller Group of Companies and chairwoman of the Larry H. Miller Management Corporation board of directors. The Larry H. Miller Group of Companies includes more than 60 car dealerships throughout the West, the Utah Jazz, the Salt Lake City Stars, the Salt Lake Bees, theatre complexes and a variety of other automotive, financial and real estate companies. Miller is a strong advocate of health and wellness for women and children and personally ensures that many young women receive college scholarships. For more information on recipients and to make a reservation for the gala, click here.